Gracie Barra Marlborough offers a full time, fully functional Martial Arts School that our Students are proud to be a part of. 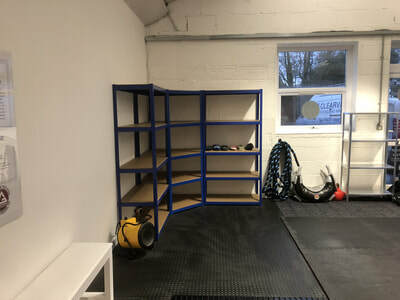 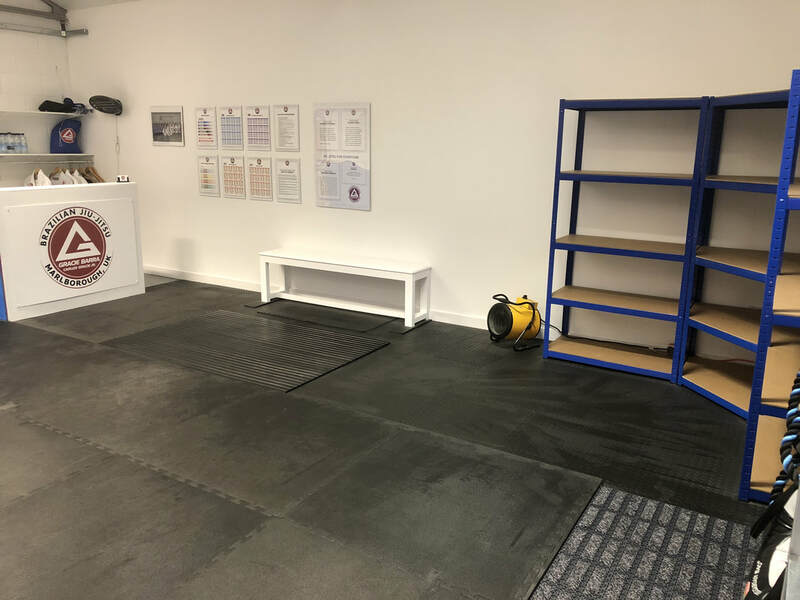 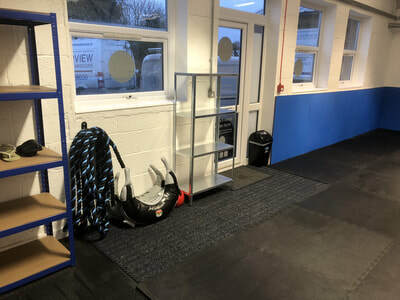 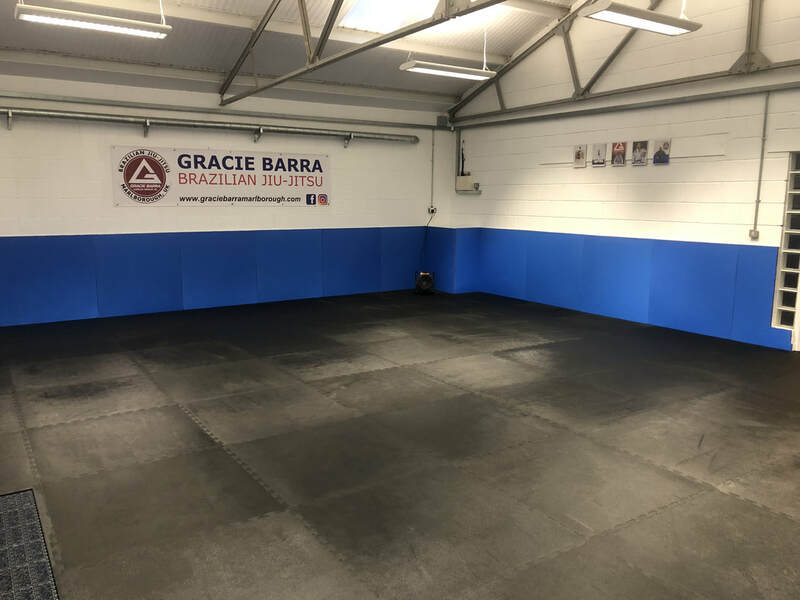 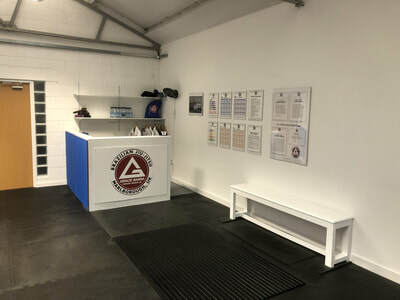 Fully fitted with floor and wall mats that are cleaned on a regular basis, we at Gracie Barra Marlborough make safety of upmost importance so you can be guaranteed that you are provided with the very best Martial Arts Facility. 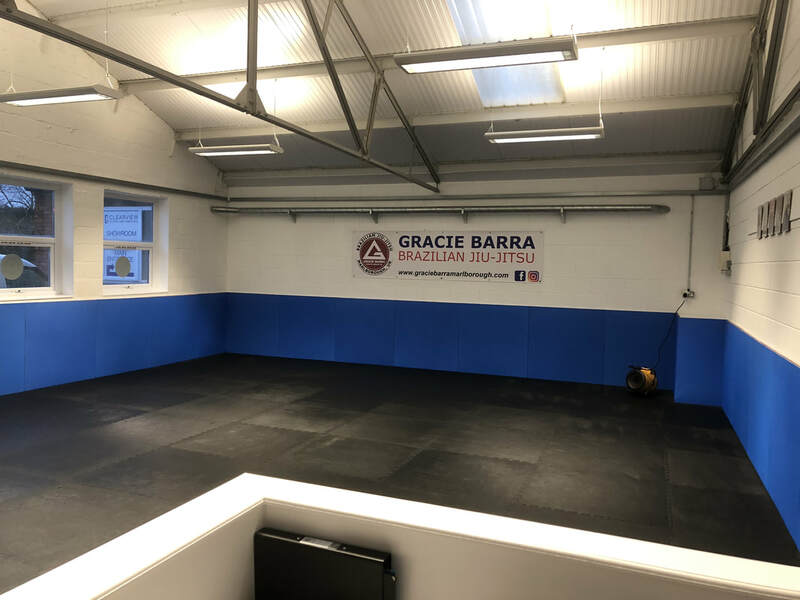 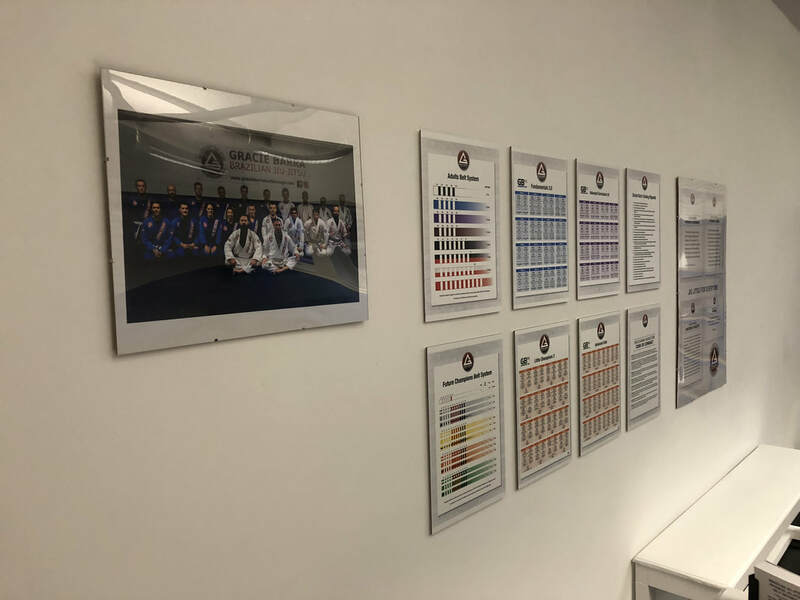 Gracie Barra curriculum, etiquette, code of conduct and mission statements on display, you can be assured that you are in an official Gracie Barra School. 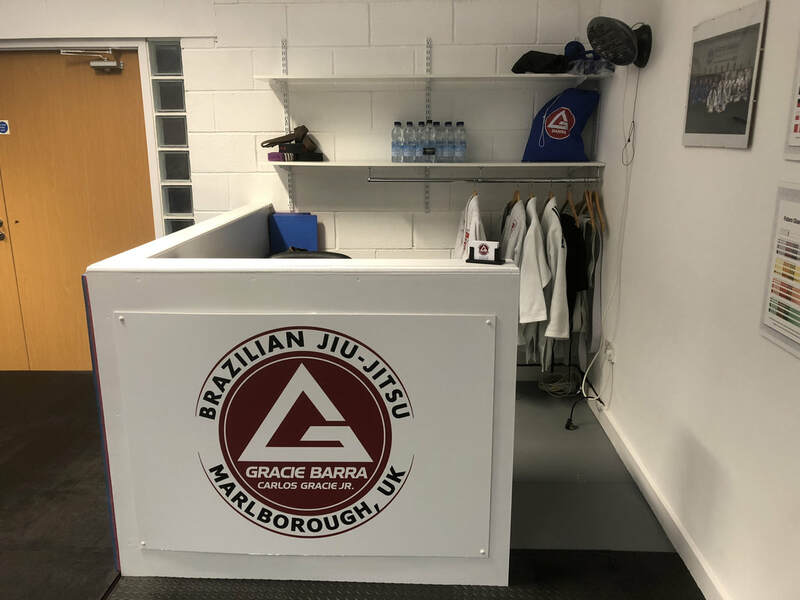 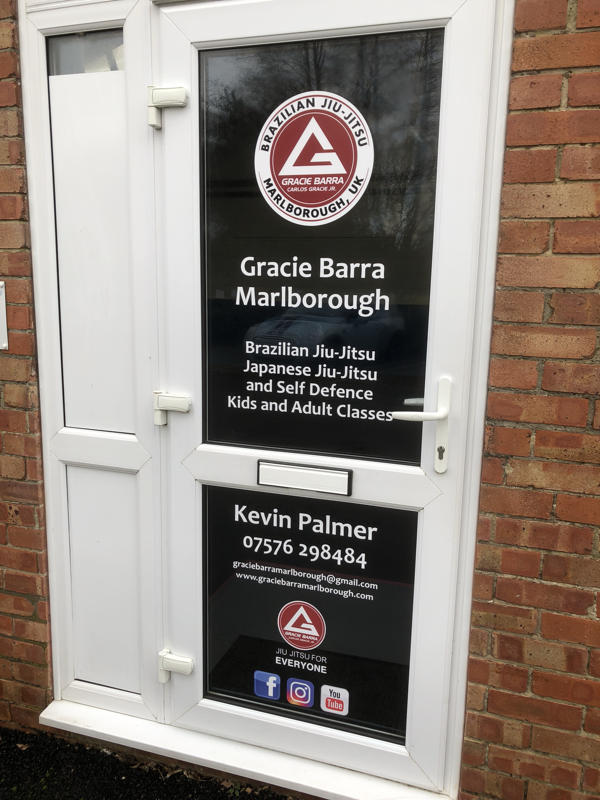 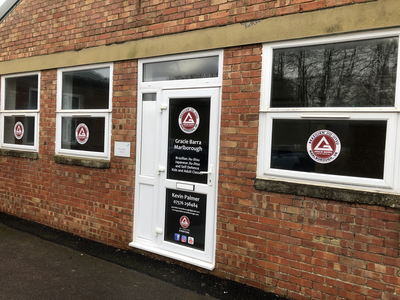 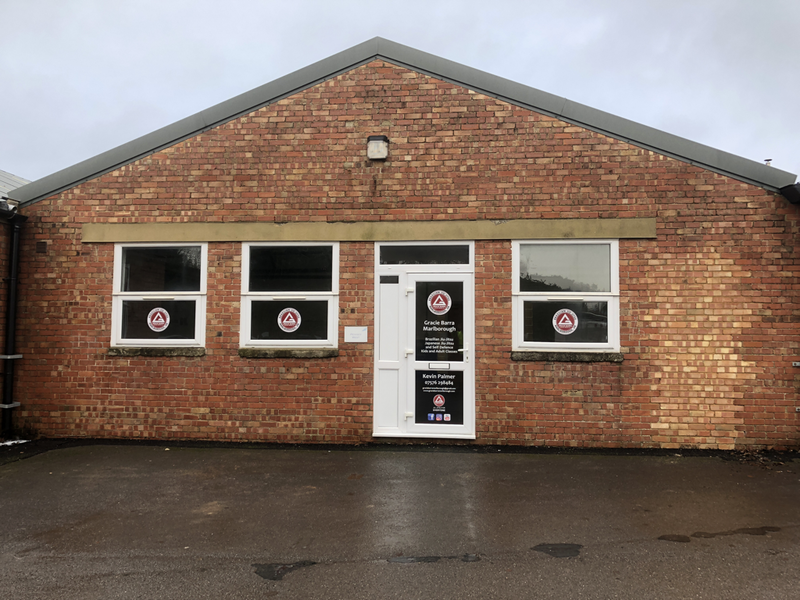 With a bag storage area, reception desk and toilets to complete, you truly do have to visit us to appreciate what a wonderful School Gracie Barra Marlborough really is.